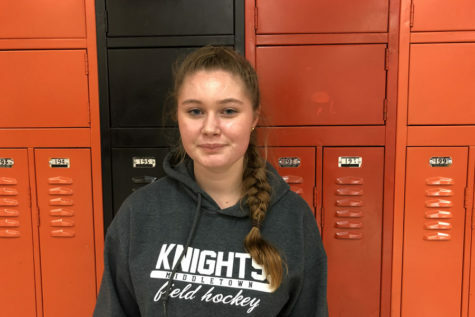 Amy LaFrance is a freshman at Middletown high school. She is currently in her first semester of journalism and she plans to continue pursueing journalism through out her highschool career. She is very excited to be joining the roundtable news in her freshmen year. She plays on the JV Field Hockey team along with other passionate team mates. She enjoys reading, writing, and travelling. In her spare time she spends time with friends and family trying new experiences. She aspires to be a travel journalist in the future after earning a college degree to pursue both passions of writing and travelling.